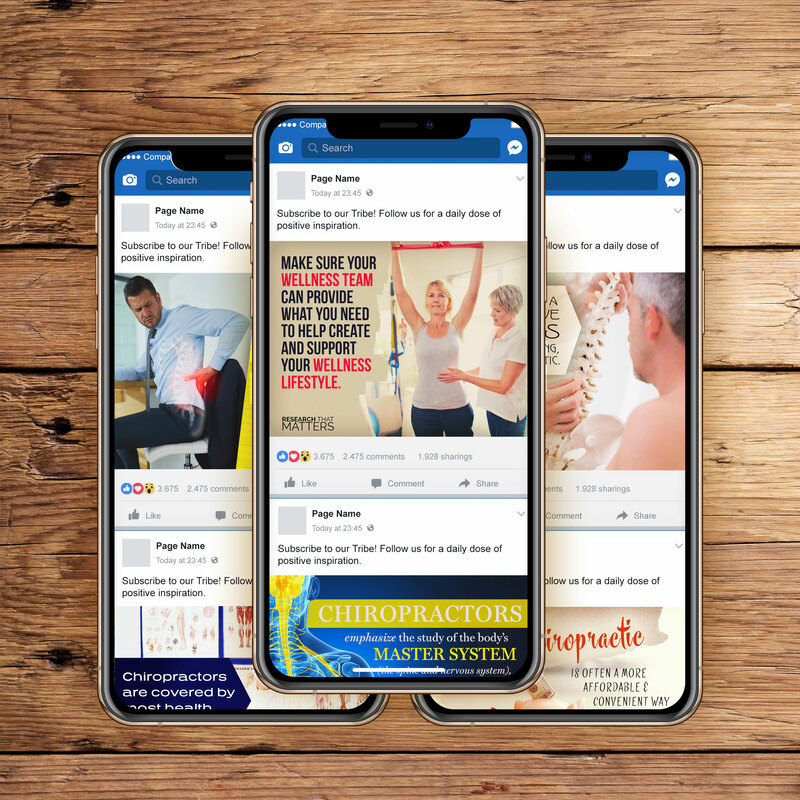 Done for you Chiropractic social media. All science. All social. Simply SMART. What is The SMART Chiropractor? Eye catching, internationally compliant social posts + option to auto post 3x/week. A done for you video highlighting the research + worksheets to produce your own. 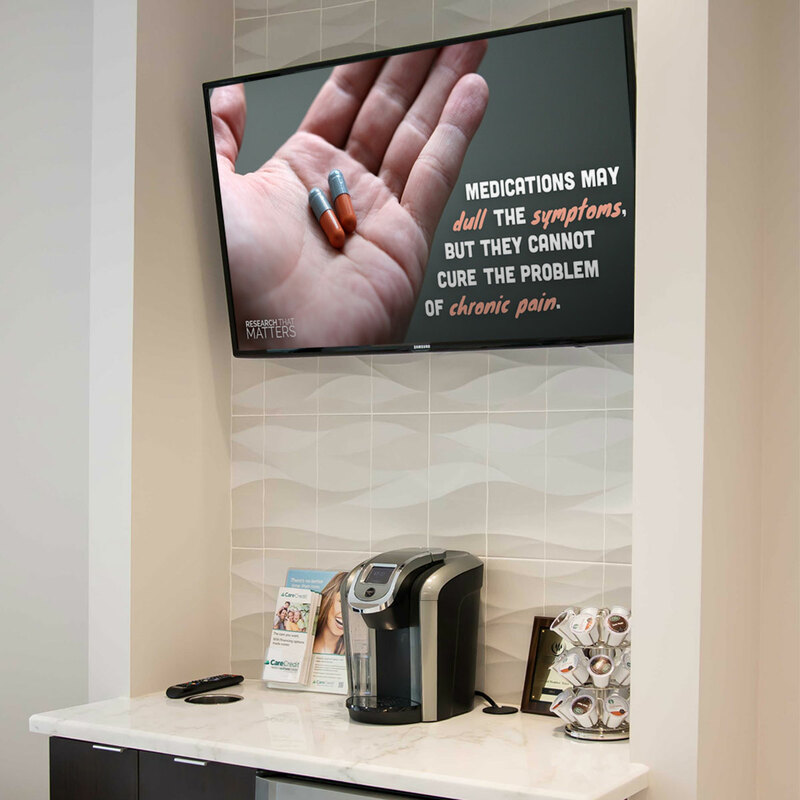 In-office video display slide series for your waiting area and adjusting rooms. Unbranded, customizable articles for your website and social channels. 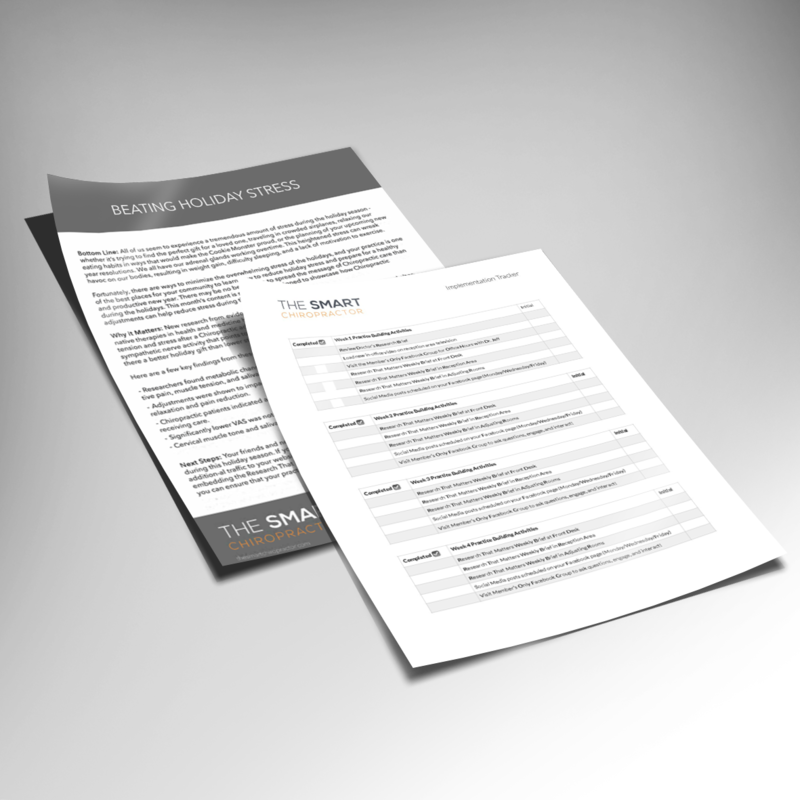 Customizable handouts for you to share with your current patients, your community online, and at your upcoming events. How to implement and optimize this month’s Research That Matters. 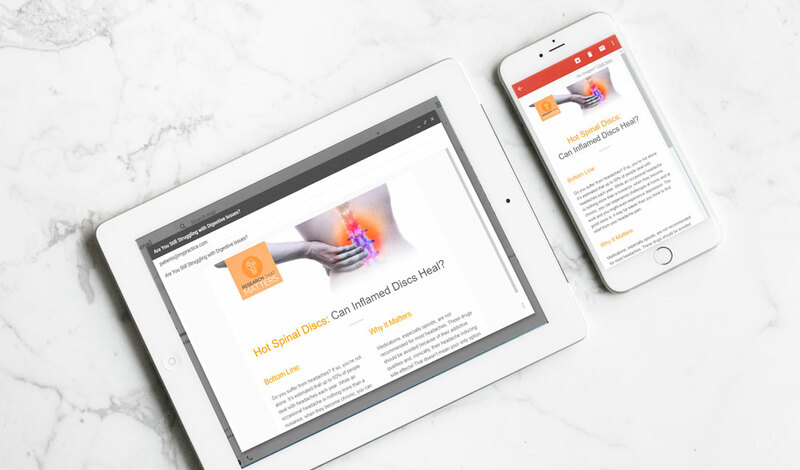 Research-based and beautifully designed automated emails to stay connected to your patients. 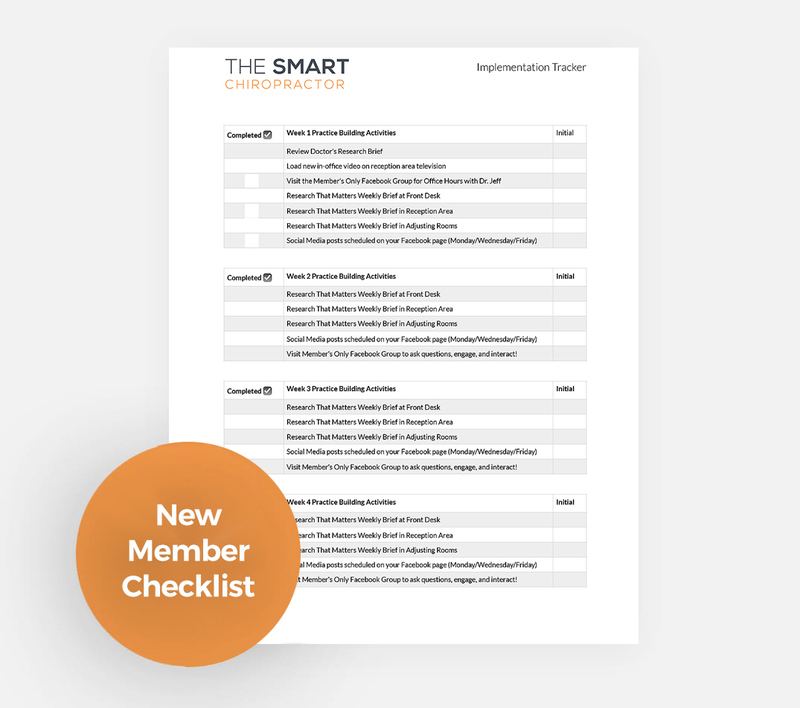 Track your progress and use our checklist for easy implementation and optimal results. With Jeff Langmaid, The Evidence Based Chiropractor: live Q&A to answer your questions. 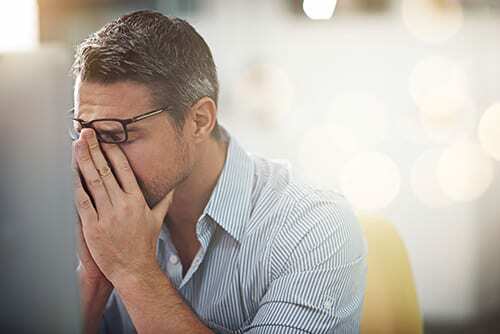 Are you frustrated with patients who don’t understand the value of what we do as Chiropractors? We are too. 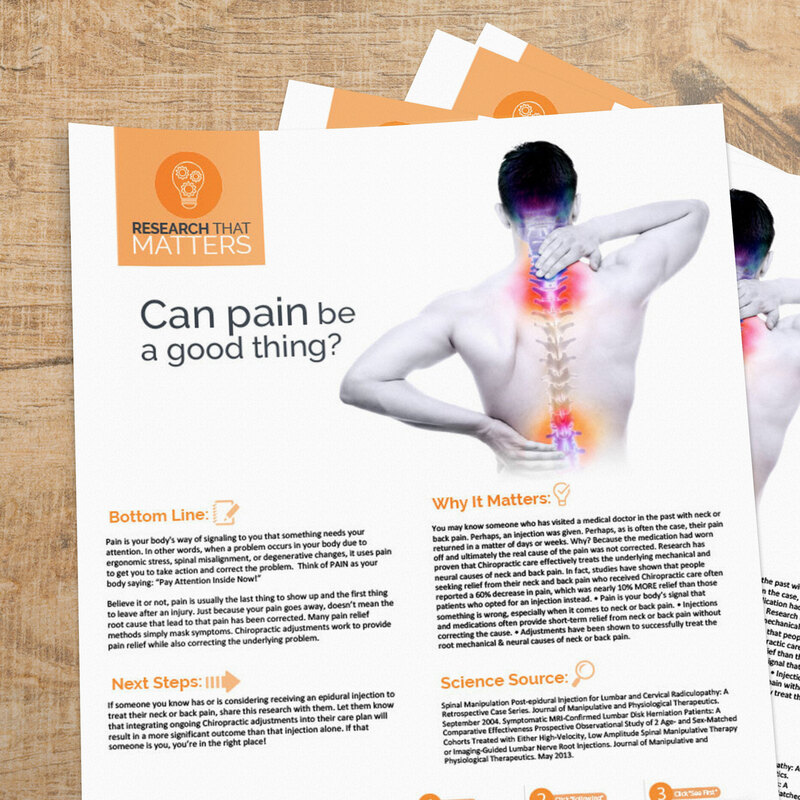 Isn’t it time we share with them the Chiropractic research that matters? "We are having success using the patient handout as a weekly newsletter. Patients are commenting on them, and we have seen an increase in our patient referrals of family and friends." 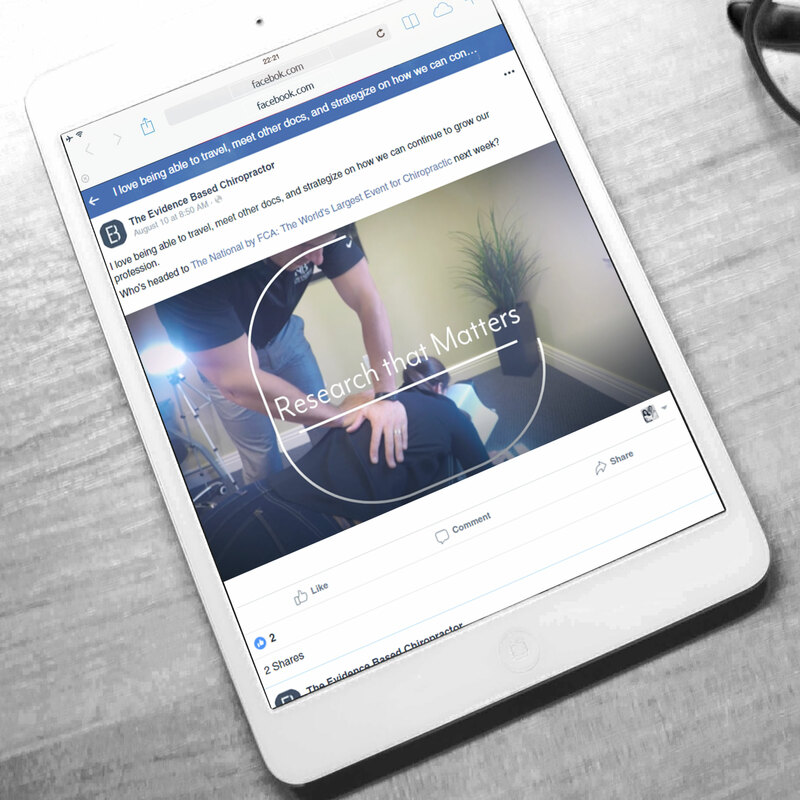 "Some feedback so far at the end of my first month with the SMART Chiropractor. Every email campaign generates 2-4 patient re-activations (which more than pays for the subscription). Super pumped...!" The Good News? We Make It Easy. Enrollment has closed for the first quarter of 2019. If you'd like to be notified when enrollment opens again, enter your information in the form to the right. Best practices used by practicing Chiropractors getting great results. Honest feedback from supportive colleagues and mentors. If all this system did was get you ONE additional new patient per year ($2,500 case value) would it be worth it? 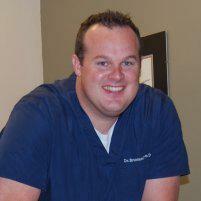 Dr. Jeff Langmaid is founder of The Evidence Based Chiropractor and Chiro Office Coverage. 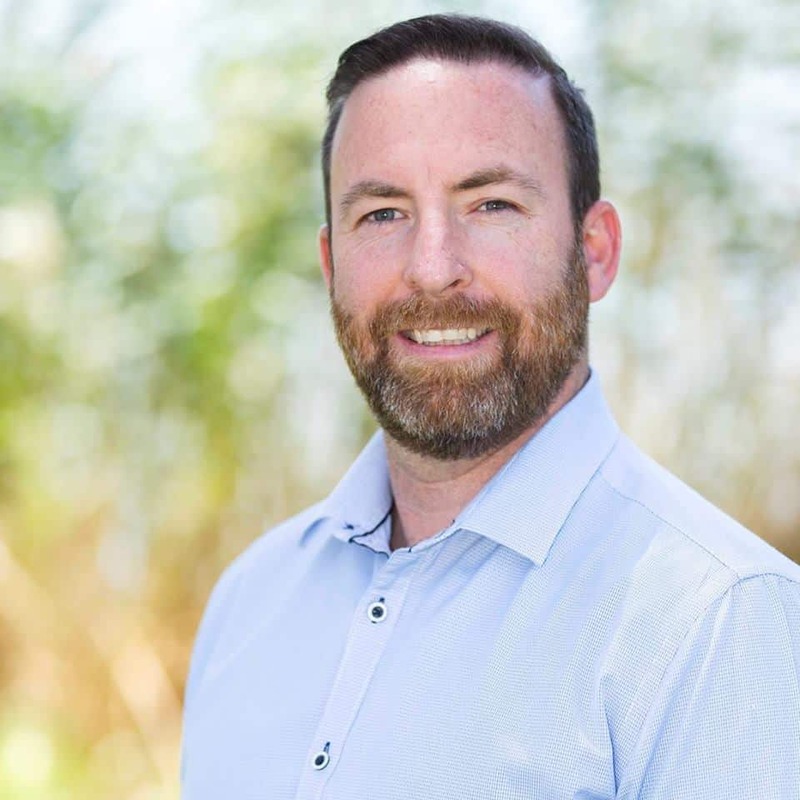 He has a transformational vision to improve chiropractic communication through research and marketing. 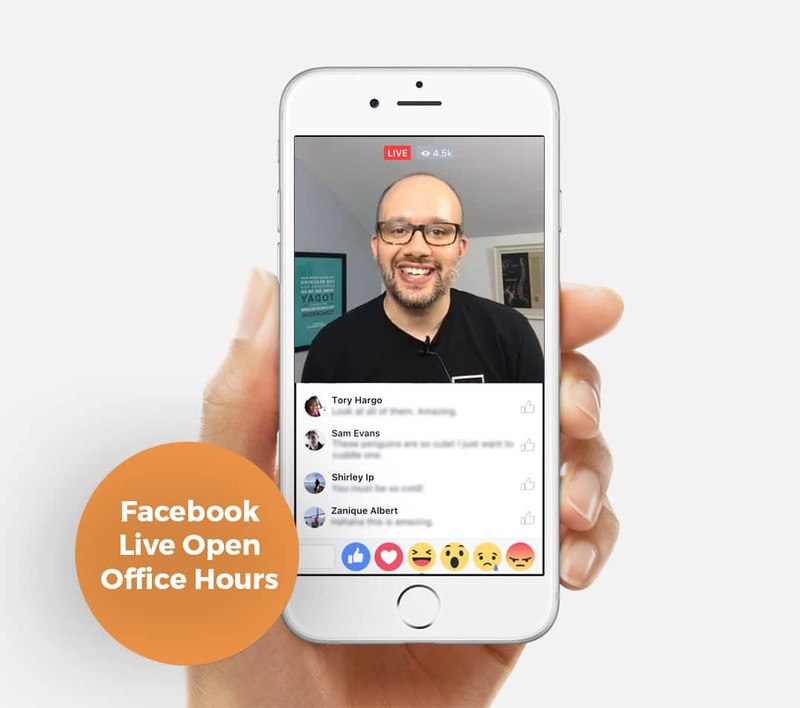 Dr. Jason Deitch, founder of AmpLIFEied, has revolutionized the social presence of chiropractors around the world. We deliver the value your practice needs. You can get access to EVERYTHING listed above! In fact, here's a glimpse of everything involved. Or You Can Let Us Do the Heavy Lifting...Backed By Our 30 Day, No Questions Asked, Money Back Guarantee! 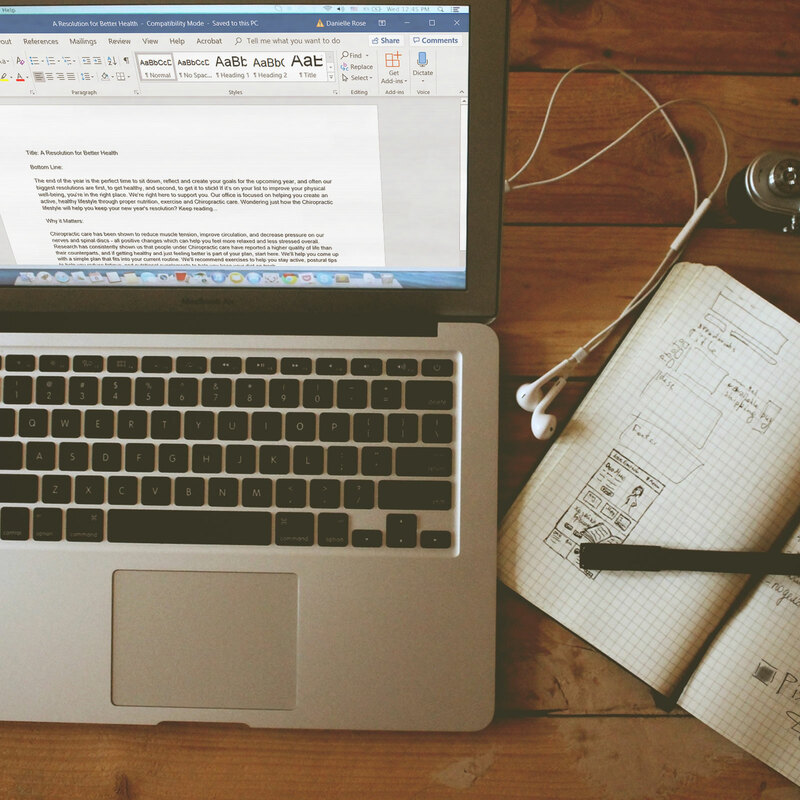 Let Our Expert Team of Researchers, Copywriters, and Designers Do the Work for YOU. Be Smart. Share Research that Matters. The Choice is Yours.